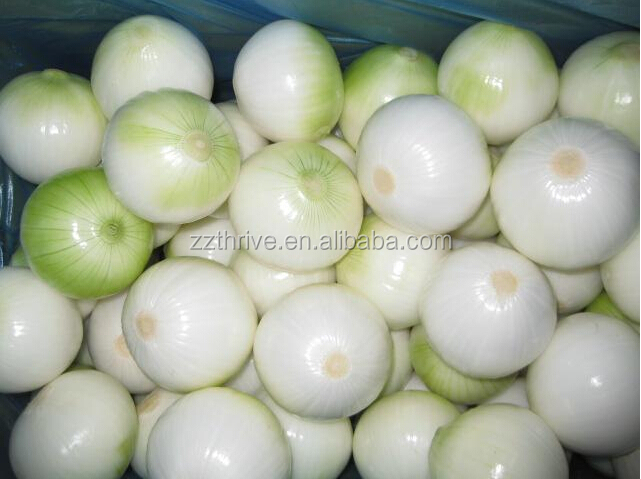 Buy allium cepa onion peeling machine/garlic dry peeling machine - Jinan Joysun Machinery Co., Ltd.
I.Brief introduction of the onion and garlic peeling machine . 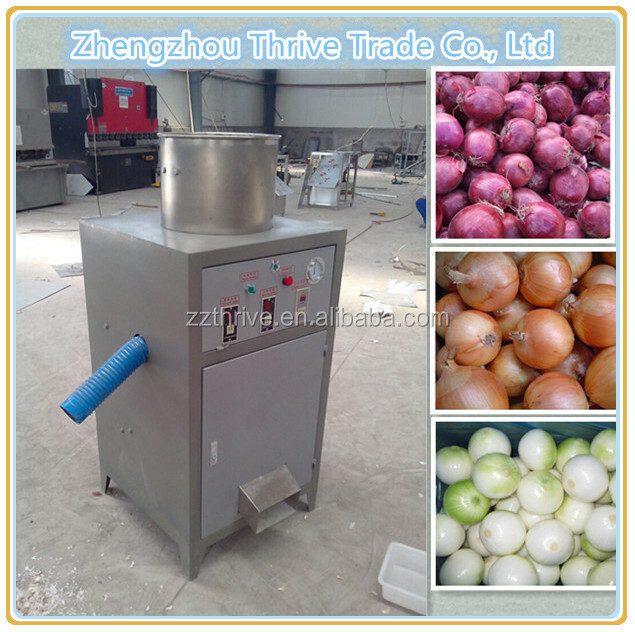 The onion and garlic peeling machine signed by our company,and welcomed by the users. 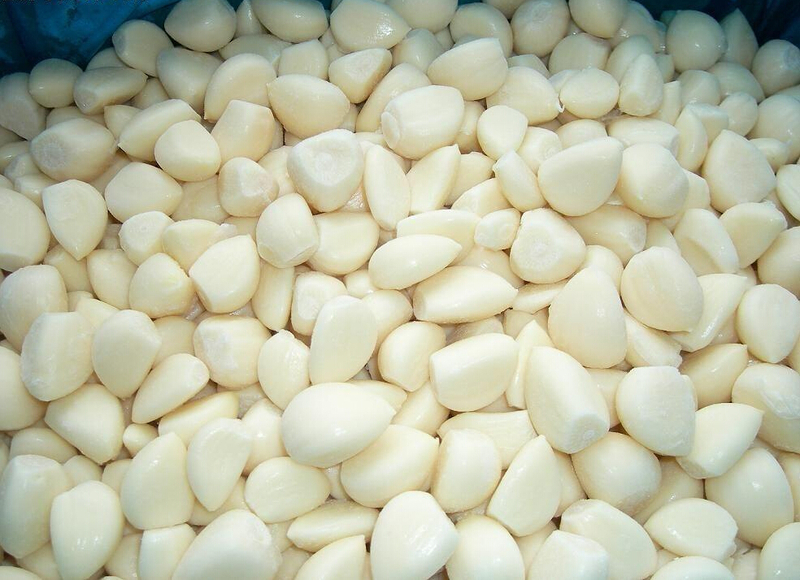 1.Use the special design principle in the process of peeling.There is no blade and hardness friction so that the peeled onion is smooth ,and there even no pollute and injure. 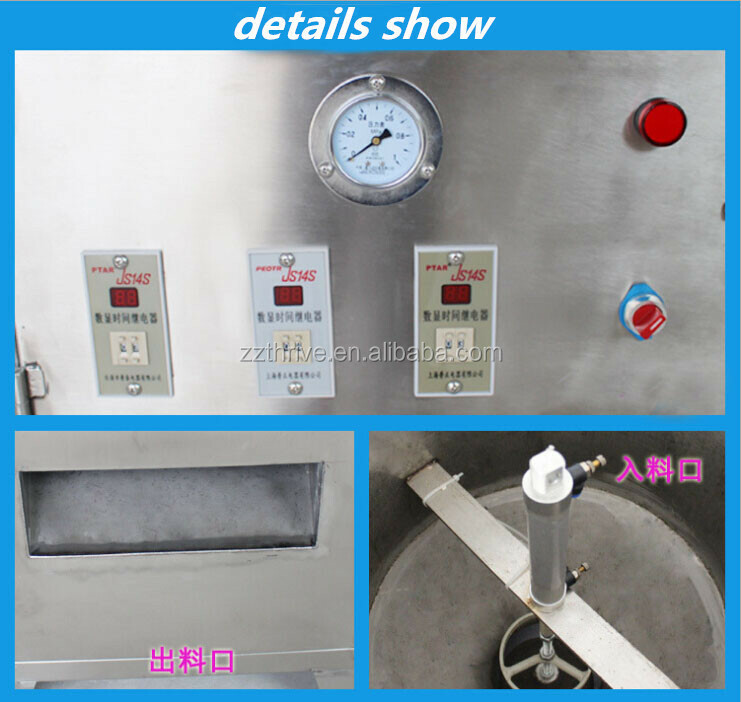 2.The machine is full stainless steel and full automatic.It is applied,power saving,high production efficiency,low fault rate,maintain and clearing easy. 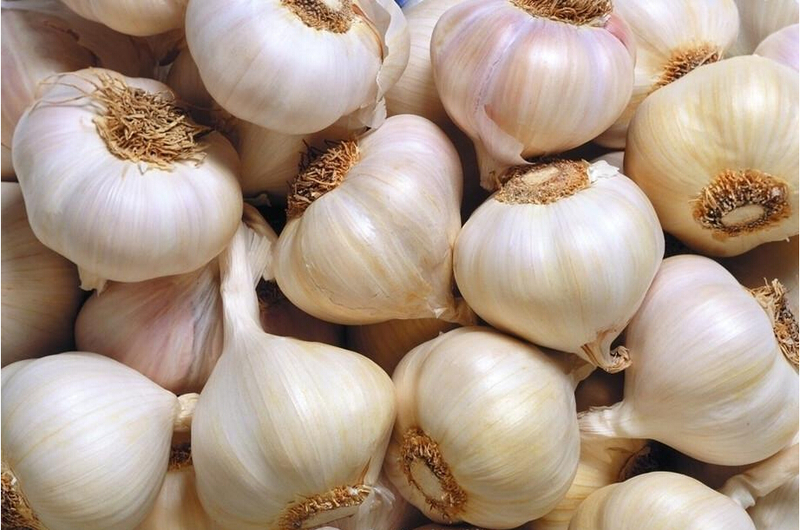 II.Technical parameters of the onion and garlic peeling machine. III.Details show of the onion and garlic peeling machine. IV.Product show of the onion and garlic peeling machine. 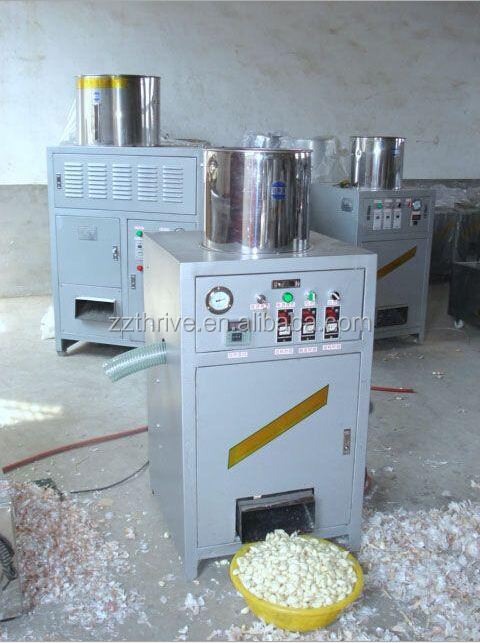 1.All the onion and garlic peeling machine will be packed in wooden box to insure that you can receive it competely. 2.The wooden box is designed by our engineer and it aviable for Custom Clearance and firmly enough. 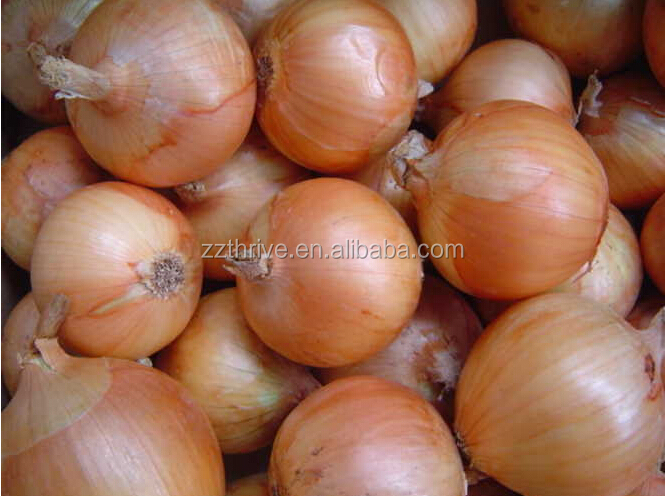 3.The onion and garlic peeling machine will be sent by train,by air or even by railwaystaion. You can choose the way which is conveinence to you and we will choose the best agent for you. 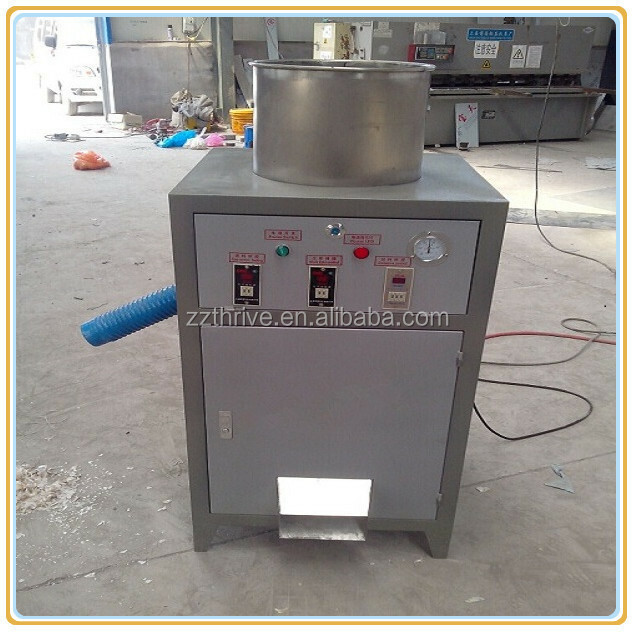 1. we will arrange the equipment as soon as you pay the earnest money to insure that you can receive it on time. 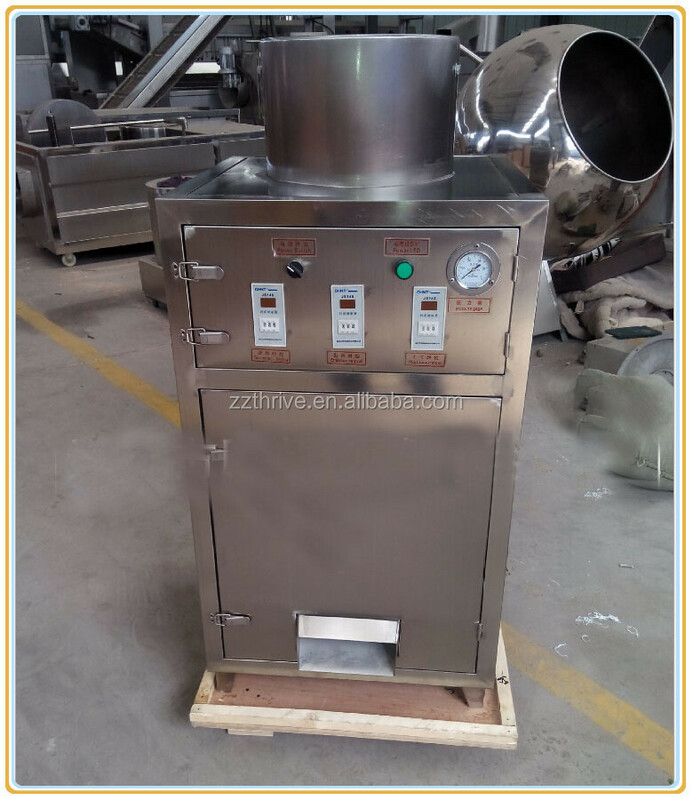 2.Contact us if there is any questions about the equipment ,our professional engineer and sales personnel will help you solve it in first time.